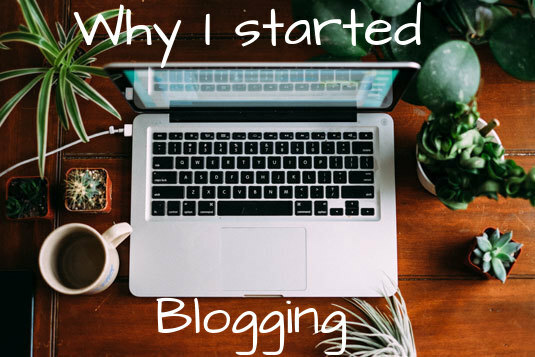 This is a question I hear quite often when I tell people I blog. There are a million answers I could give, but here are just a few! #1 To feel useful - Although I am bringing up my little and I absolutely love it with every once of my body. But I use to work in health care and although I was only a support worker new people would come in and I would be able to hand the things I have been taught over. It made me feel useful and whilst Cohen is still to young for me to do that. So for now I'm afraid you will all have to listen to me. #2 To escape - Again Although I am bringing up my little and I absolutely love it with every once of my body. But to have an hour here and there to escape from poo and washing is absolute bliss. #3 To talk about something I love - I love writing about things that can change a persons day, make them think about something differently. I mean I don't know how well I do that but I enjoy trying. So when I find something I love, I love talking about it. Perhaps you'd like to join? There's million reason why I started but I'm glad that I've started. I am trying it out. I loved to write in high school, but had kids shortly after. I'm stuck at home bored and broke. I'm trying to keep myself busy, while helping out others.